Gastroenterology Conference 2018. Thank you for visiting our stand! Thank you to those who visited our Bio Serve stand at the NZ Society of Gastroenterology and NZNO Gastro Nurses Section Annual Scientific Meeting 2018, at The Dunedin Centre, Dunedin. We enjoyed catching up with our valued customers and meeting new people! 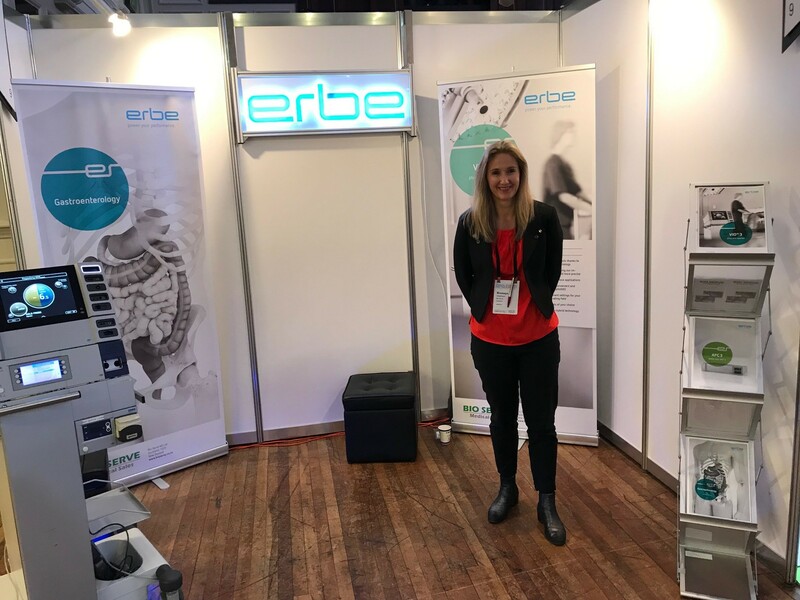 Our team at Bio Serve were pleased to introduce the latest products and technology advancements from ERBE- German manufactured, high quality electro-surgical equipment and surgical instruments. Please contact us for further product enquiries. 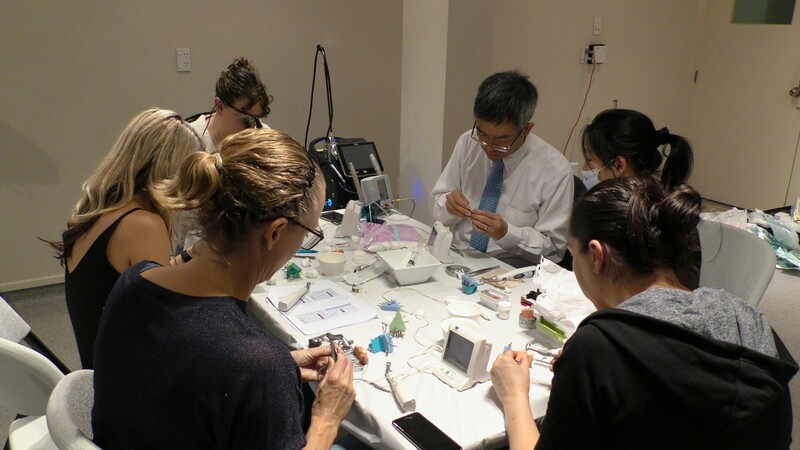 Another Successful Endodontic Training Course at Bio Serve! Thank you to those who attended our 2-Day Endodontic Training Course 'ROOT CAMP', November 2018. We also thank our presenting guest speaker Dr. Tuong Nguyen from U.S.A for visiting New Zealand and sharing his experience and knowledge of Endodontics with our customers. We hope you enjoyed your day at Bio Serve head office. We enjoyed getting to meet new customers from the New Zealand dental community. We appreciate your feedback and look forward to continuing to offer training days that meet your needs. To register your interest for future Bio Serve Dental Courses and offer course suggestions, please contact us - The Bio Serve Team. Laser-assisted restorative dentistry: Can we afford not to use it? By Dr. Marina Polonsky, DDS, MSc. Dental Economics. Another Successful Dental Laser Seminar at Bio Serve! Thank you to those who attended our August 2017 Full-Day Dental Laser Seminar. We also thank our presenting guest speaker Dr. Jose Marcano from U.S.A for visiting New Zealand and sharing his experience and knowledge of dental laser technology with our customers. To register your interest for future Bio Serve Dental Courses and offer course suggestions, please complete our QUICK SURVEY. We value your opinion! 2017 Dental Expo. Thank you for visiting our stand! 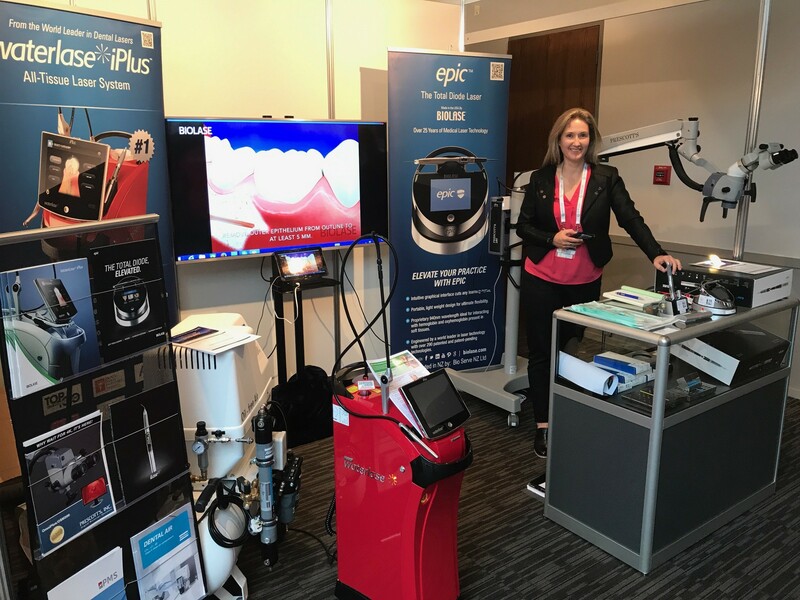 Thank you to those who visited our Bio Serve stand at the 2017 Dental Expo - South, at Rydges on Latimar, Christchurch. Bio Serve are your One-stop for all your laser dentistry needs including diode and YSGG lasers. Are you looking to increase patient retention and attract new patients by offering more gentle dentistry? Or looking to learn new techniques to make your laser investment more fun an profitable? We invite you to register for our upcoming Dental Laser Seminar at Bio Serve NZ Ltd head office - Auckland.